The earth was swaying, and if there is one word by which to describe what I had just experienced, it would be ¨Wow¨. That word passed my lips too many times to count. 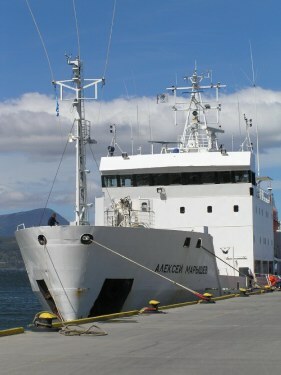 My little Russian research vessel, the Alexsey Maryshev, left the port of Ushuaia, Argentina, late in the evening on the 19th of January, 2009. I had arrived in Ushuaia a week before without a ticket for a boat to Antarctica. I knew it would be cheaper to get a cancellation and I had given myself the time to try and find one. Everyday I would visit the tour agent Daniela at Ushuaia Tourism, across the street from my cozy hostel, “Freestyle”. By day three she amazingly found a cancellation on the exact boat I had wanted with only 50 passengers and around 20 staff. I was one of the youngest as these trips are very expensive and cannot cater to the usual budget backpacker. The average age was mid 60´s and one man was 89 years old! There was a large group from Switzerland so everything had to be said twice, in English and French. Passengers were from the U.S., Canada, England, Belgium, France, Switzerland, Holland, Germany, Ireland and even one woman from Russia! This was a very well traveled group, and many dreams were coming true on this boat. 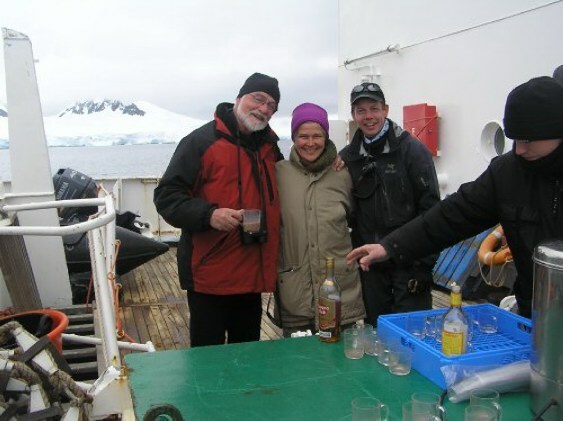 The Drake Passage was rough and took over 2 days to get to the Antarctic. The tiny section one gets to see is astounding; the continent is sooooo BIG! 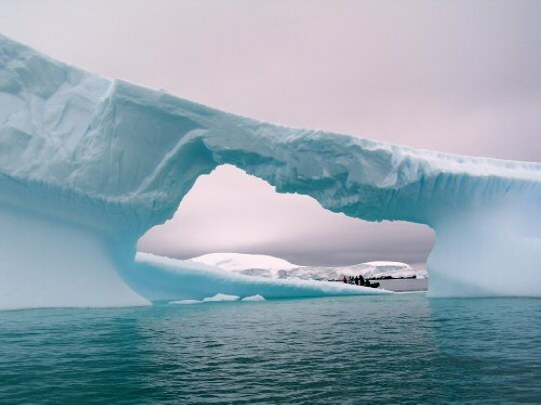 However, the part we see is reportedly more interesting because of all the wildlife, islands and ice formations. I found the boat, food and accommodations quite luxurious, there were even hot showers! The boat has an open bridge policy, and we got to hang with the staff watching the beauty chug by. 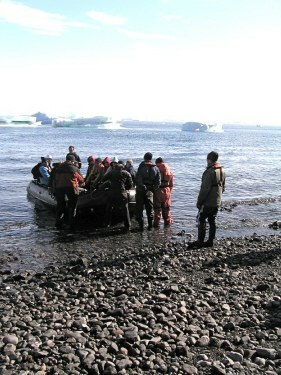 Everyday we made two, three hour zodiac trips, landing on shore to see penguins, birds and seals. We dressed in multiple layers looking and walking like giant colorful penguins ourselves! We managed to have a couple of sunny days but mostly it was windy and stormy, making the zodiac tours quite exciting! This place is teeming with creatures! We saw 3 different species of penguins (Adele, Gentoo and Chinstrap), thousands of them! with their nests and chicks, and they saunter right up to you as curious about us as we were about them. We were lucky, although shocked, to witness a Leopard seal smacking a penguin on the water to strip it of its skin so it can eat it! There were also many Humpback whales waving and breaching and showing off their flukes. Everyday we saw Albatross with wing spans up to 8 feet but they were dwarfed by the most impressive thing of all which was the Ice… seriously an entire gallery show could be done of just the sculptures and the ephemeral blue glow of these massive structures. 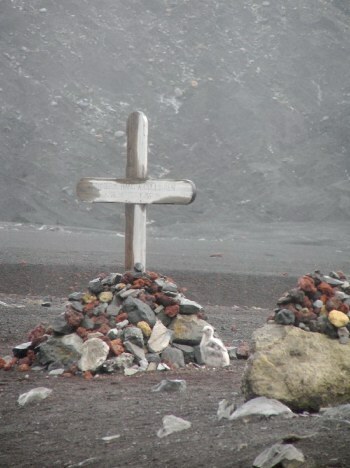 We also visited a few research areas and old depressing whaling stations. It always sobers me to see man’s creations next to Nature´s, no question as to which is the more spectacular.